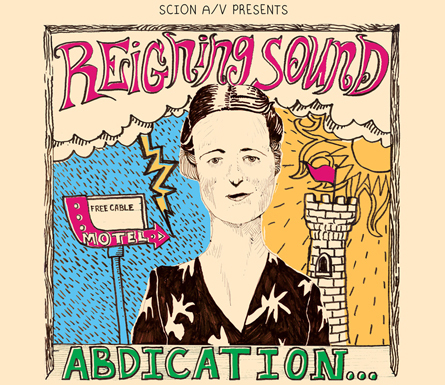 Reigning Sound just had a new mini LP called Abdication drop from our buddies over at Scion/AV and you can check it all out right here. Greg Cartwright and the guys never disappoint, so get stoked for some good free jams. One of the tracks on the album that we’re most excited to hear is “Watching My Baby” in full-band form. The track appears previously on Greg’s Greg Oblivian & The Tip Tops record [check it out] So far, we’re thinking we definitely dig the Tip Tops version more. Such a different charm to it. According to the Scion/AV site — a handful of the songs on the record were recorded right here in Nashville at Dan Auerbach’s studio. 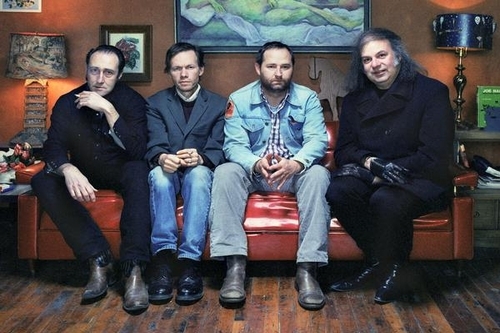 Hopefully we won’t have to wait another two years for some more Reigning Sound material. Scoop it!